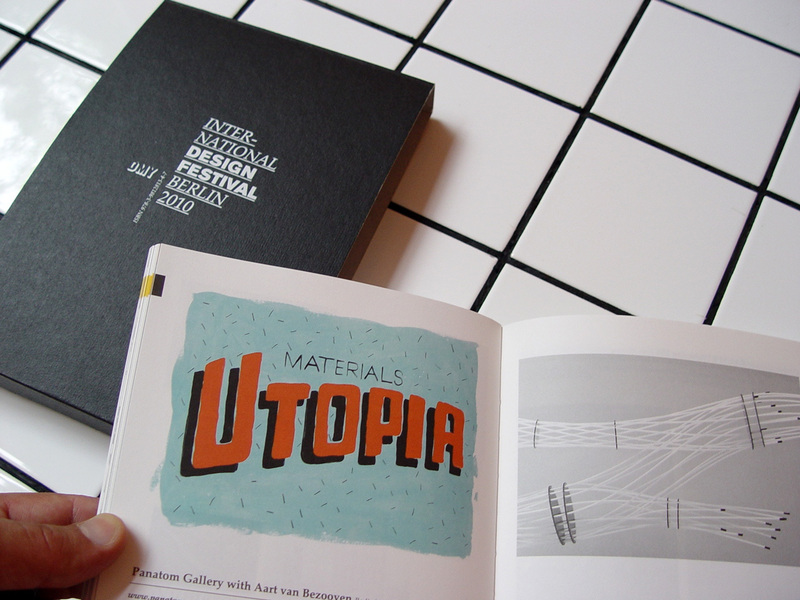 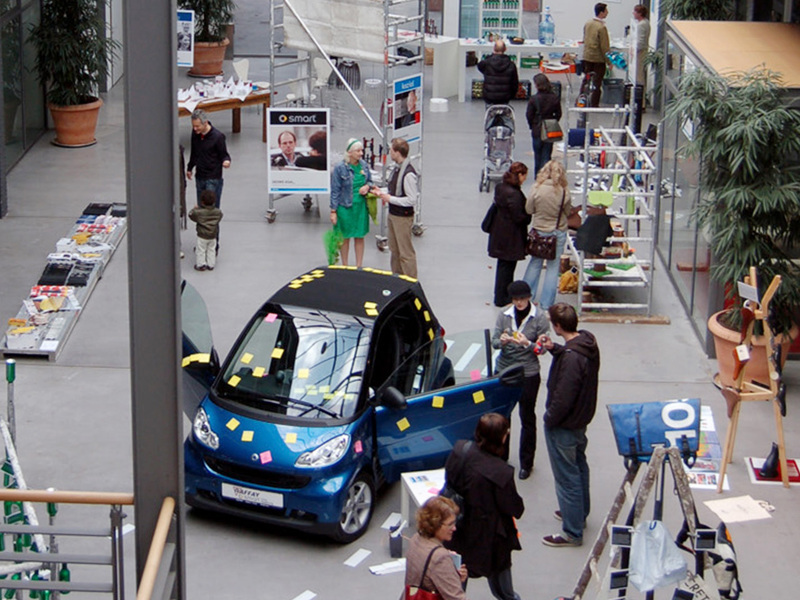 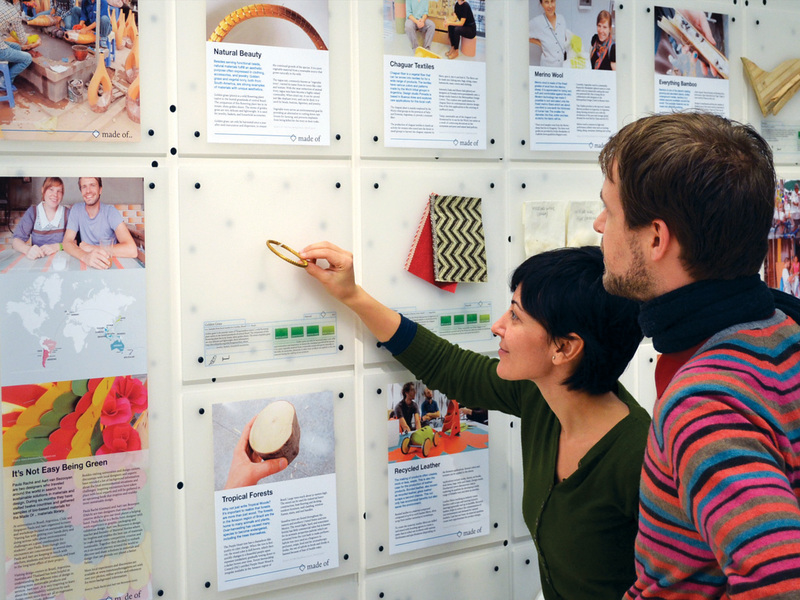 Bayern Design is an organization that promotes design related activities in Bavaria, Germany. 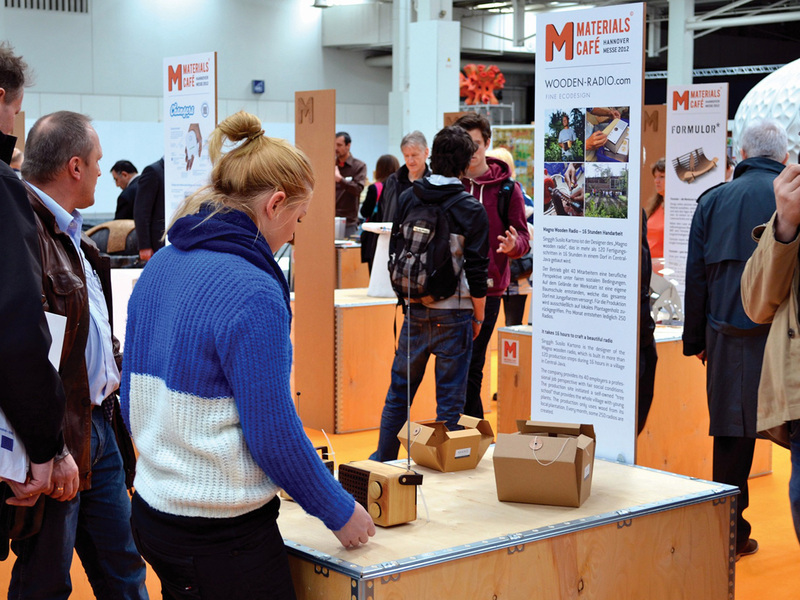 During three years, we developed various exhibitions featuring smart and sustainable materials to inspire future packaging design. 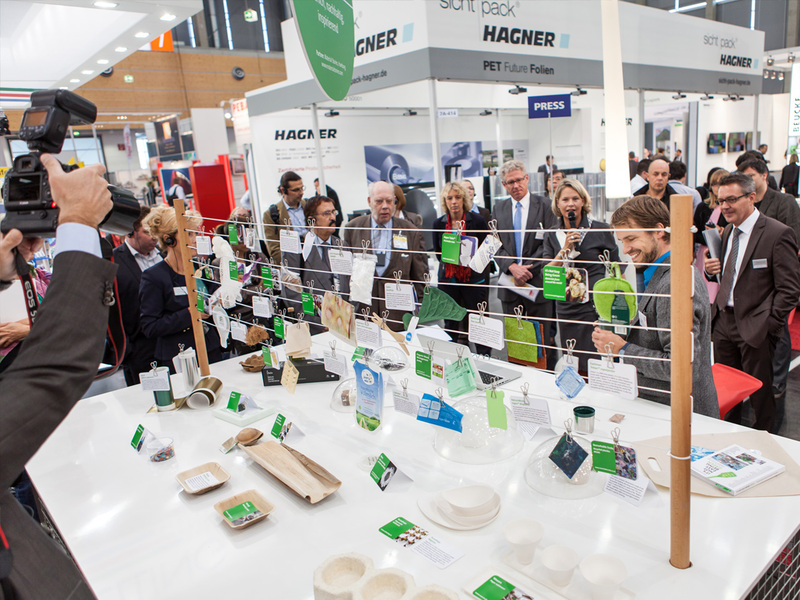 The exhibitions were showcased at the FachPack, an European trade fair for packaging, technology, processing and logistics. 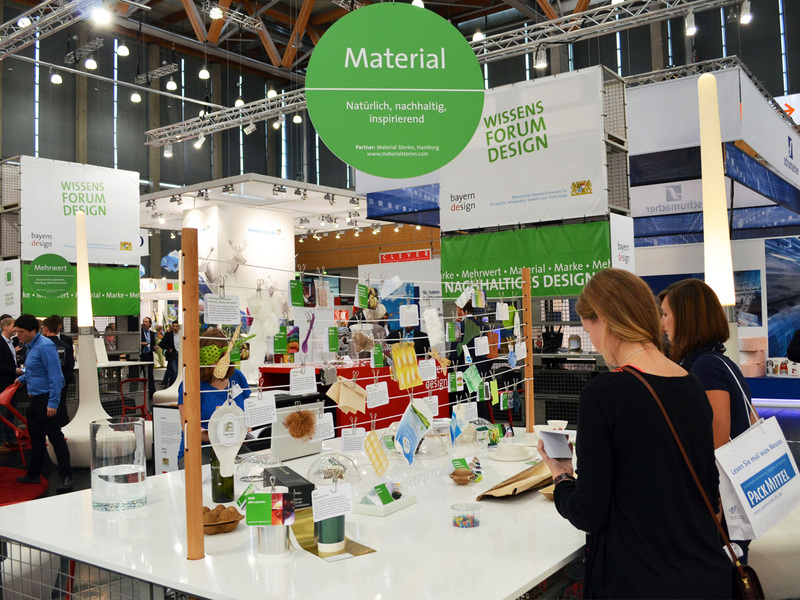 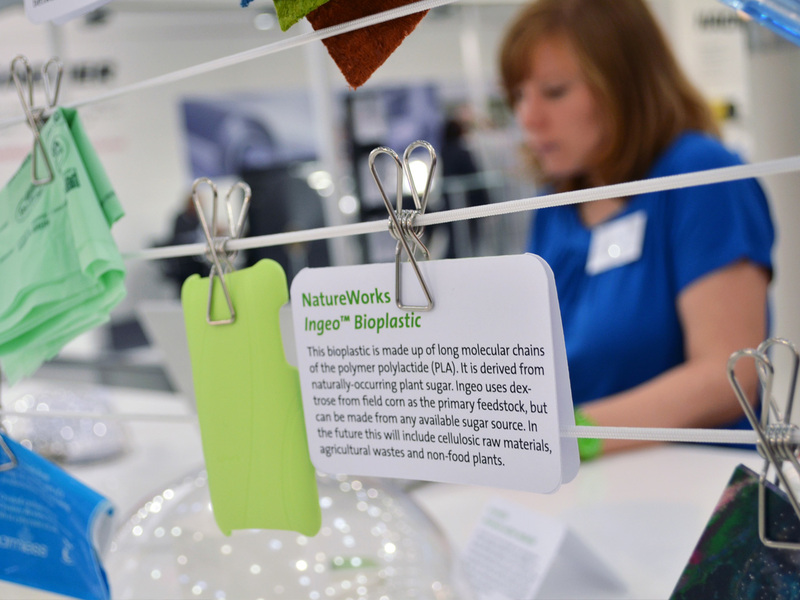 We selected, ordered, curated and demonstrated a collection of materials and packaging solutions. 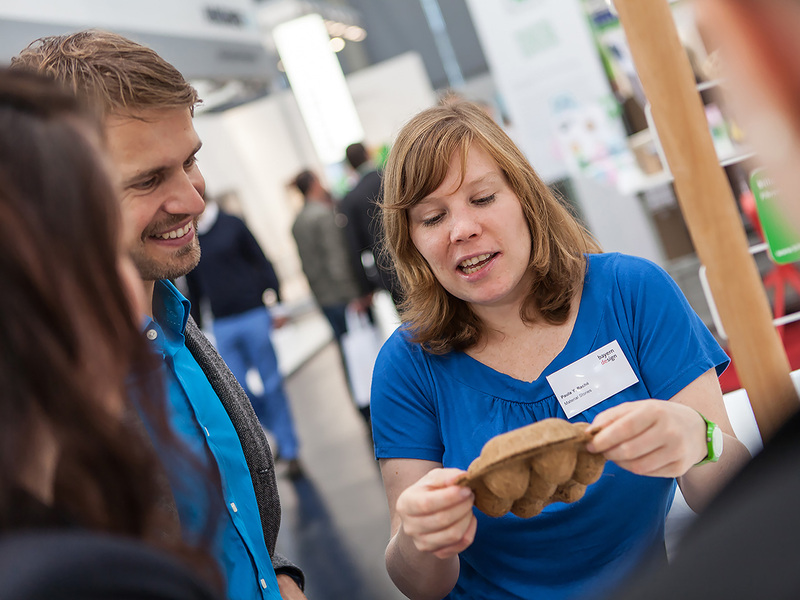 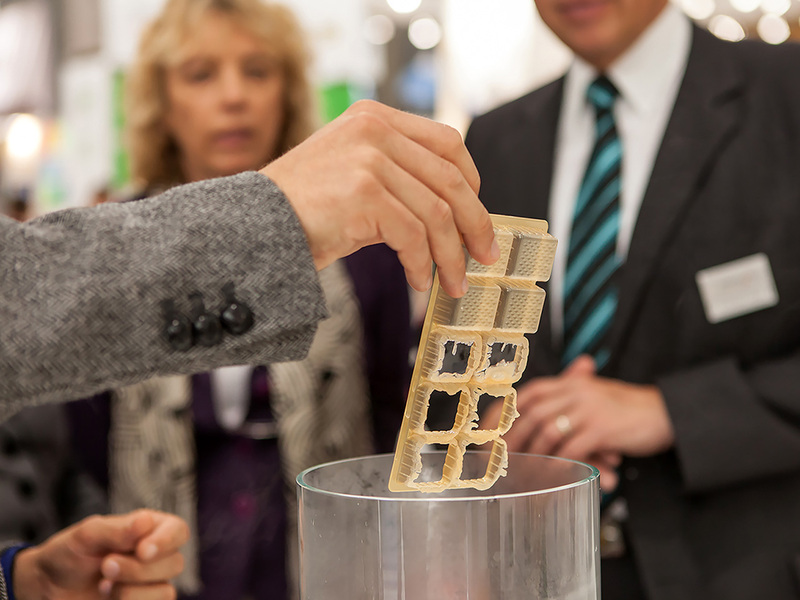 Among our exhibition partners are Ball (UK), BASF (DE), Biofoam (NL), Ecovative (USA), Innventia (SE), Karl Knauer (DE), Monosol (USA), OSRAM (DE) and Wasara (JP).